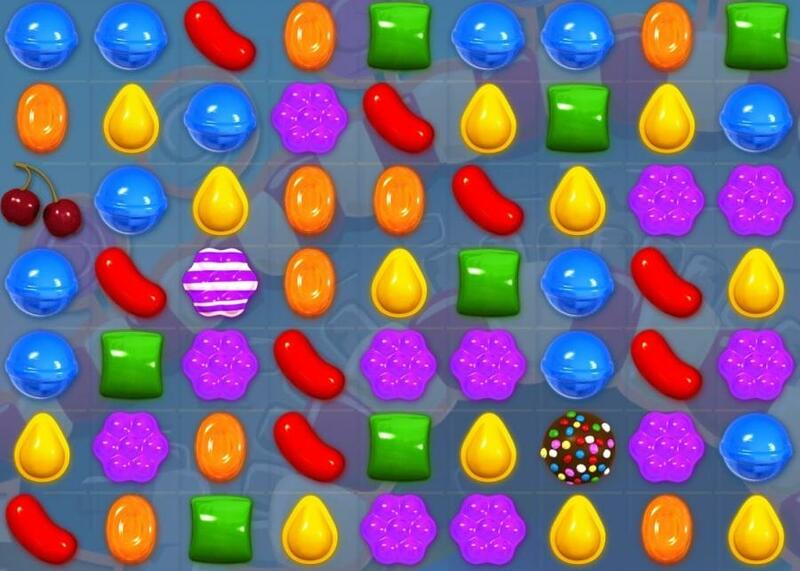 Mobile gamers were on a sugar rush in 2013. Apple has released its lists of the top apps of the year, and no surprise here: Candy Crush Saga was the hands-down winner. King’s addictive social/mobile was downloaded more than any other free app in the company’s iTunes app store, topping both the iPhone and iPad lists.